I first went on canal boat holidays with my parents, sister and our Jack Russell dog when I was (much, much) younger. We went every year for some years and were subsequently joined by my girlfriend (now wife) Alison and all had a great time. Well, we have all got older, and in 2017 I suggested that we should go on a canal boat again whilst we could (although this time just for a long weekend as my parents aren’t as mobile as they were and my sister has three grown up kids). We cruised on the Grand Union Canal in the Braunstone area and everyone (thankfully including the kids) enjoyed it. Happy memories of previous trips came flooding back and the opportunity to unwind and enjoy the change of pace was welcome. The narrow boat bug had bitten again and after returning home I subscribed to canal boat magazines and seriously considered buying a share in a narrow boat syndicate. I work at Stansted Airport and my employer (Manchester Airports Group) is a big supporter of their staff volunteering in the community and actively encourages this. 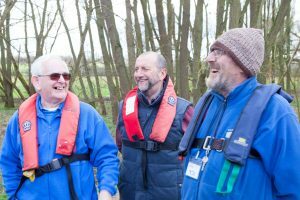 Imagine my surprise (and huge smile on my face) when I saw in the airport newsletter that CanalAbility were looking for volunteers. Having first attended in September / October last year I have recently completed my CCC course (Competent Crew Course) and, to date, also 3 RPDs (River Practice Days). Everyone so far (be it Admin, Trainers, fellow crew on RPDs or fellow “newbies” on training) have been absolutely fantastic and so friendly. Everyone that I have met so far seem to have the same aim which is to work at making a real difference for our clients. 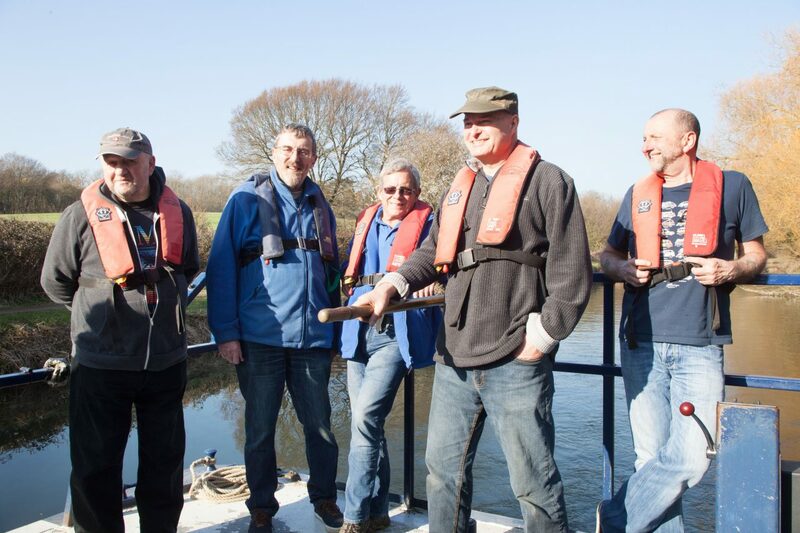 If people can go out on a cruise with canalAbility and come back having enjoyed it we will have helped make a difference in their lives. 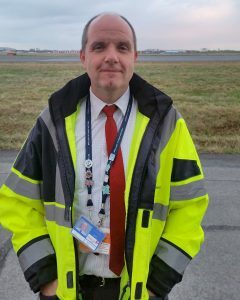 I am really looking forward (once my DBS check is back) to go out as crew with our customers. To make a difference for them, even if it’s just while they are with us, will be worth it. Everyone will gain from it. 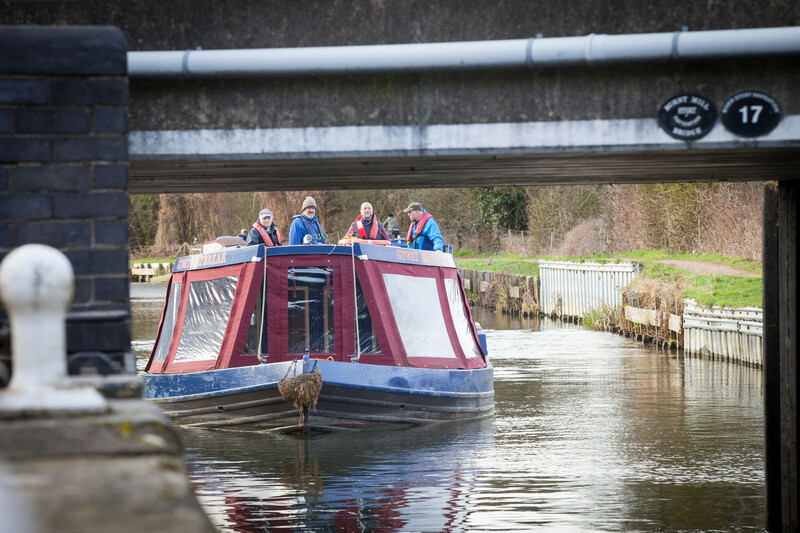 Customers will leave happier, CanalAbility will have more satisfied users and I will know that I have helped make a difference (and maybe can avoid spending a fortune on narrow boat share). John kindly took all of the photographs shown in this article.